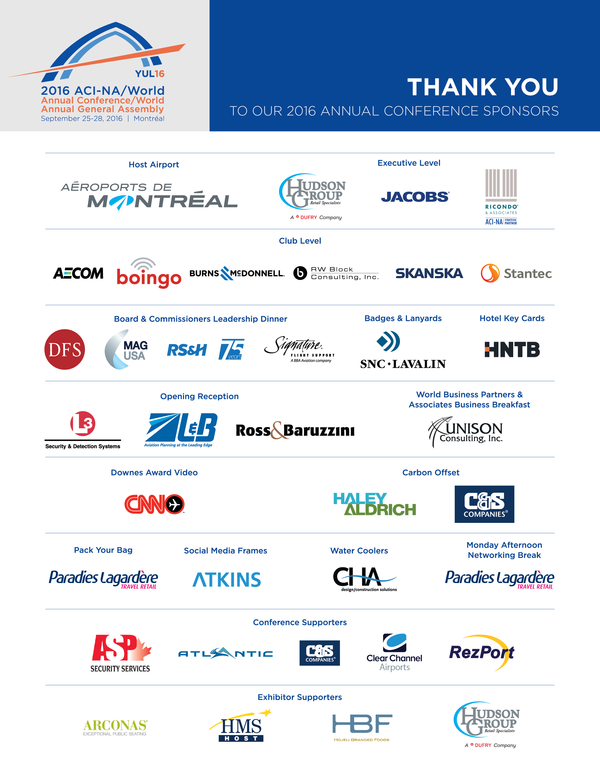 On behalf of the entire team at Aéroports de Montréal, I wish you a warm welcome to the 2016 ACI-NA Annual Conference and Exhibition. As past chair of this great organization, I am extremely proud that Montréal is playing host to this major gathering of airport leaders from across North America. This year our conference virtually coincides with ICAO’s 39th Triennial Assembly being held here, reaffirming Montréal’s position as a world capital of aviation. 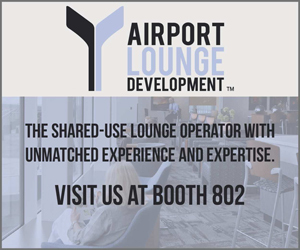 Over the next few days, you will have invaluable opportunities to network with your colleagues, share best practices, and attend many interesting sessions on the challenges facing our airports. Please be sure to visit the trade show and many exhibits showcasing innovations that are helping our airports maintain their global leadership. Last, but not least, take time to discover the many charms of our city! As Montréal-Trudeau airport proudly celebrates its 75th anniversary this year, I look forward to sharing with you the many changes we have made to lift its services to world-class levels and strengthen its role as a strategic transportation hub. Once again, thank you for joining us and enjoy the conference! Crisis Communication – the World Is Watching: The public’s fascination with aviation, a global news cycle that never ends, and the emergence of the citizen – or passenger – journalist have complicated traditional airport crisis response plans. Facing an incredible challenge like never before, airports must respond quickly and effectively to security incidents, accidents and other disruptions while maintaining public confidence to strengthen their reputation. Take advantage of this opportunity to learn from airport CEOs who have successfully led their airports through crisis in the middle of a media storm on issues that command international attention. Arnaud Feist is Chief Executive Officer and Board Member of Brussels Airport Company since February 2010. He joined Brussels Airport as Chief Financial Officer in 2005 soon after its privatization. In June 2013, Arnaud was elected President of the Board of the European Airports Association (ACI Europe), where he has been a Board member since 2011. Tan Sri Bashir Ahmad bin Abdul Majid is the Advisor of Malaysia Airports. 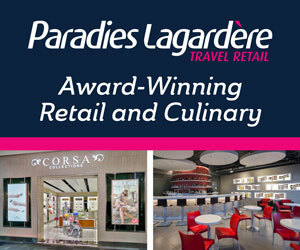 He was the Aviation Advisor to the Ministry of Transport prior to joining Malaysia Airports. Scott Clements has served in the position of President and CEO of the Fort McMurray Airport Authority since January, 2010. In this challenge he has the task of implementing the bold vision of the Authority to meet the very strong growth requirements for aviation facilities and services and to become the Premier Regional Airport in Canada. Moderator James Cherry is a Montréal native and graduate of McGill University. He joined Aéroports de Montréal as president and chief executive officer in June 2001, and is a member of the board of directors of Aéroports de Montréal. 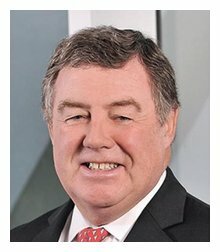 He served a term as the chairman of the Airports Council International governing board and a member of the board of the Canadian Airports Council. 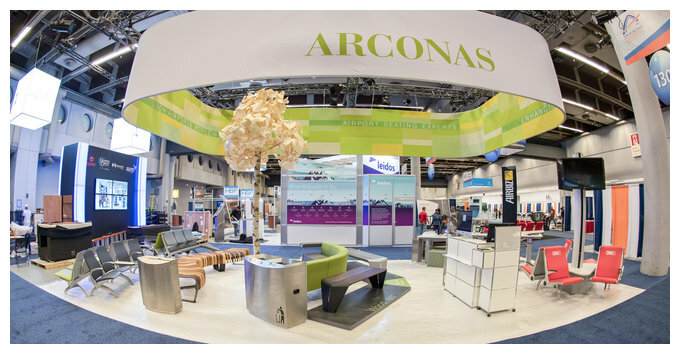 The grand opening of the 2016 ACI-NA/World Annual Conference Exhibition Hall was a huge success! 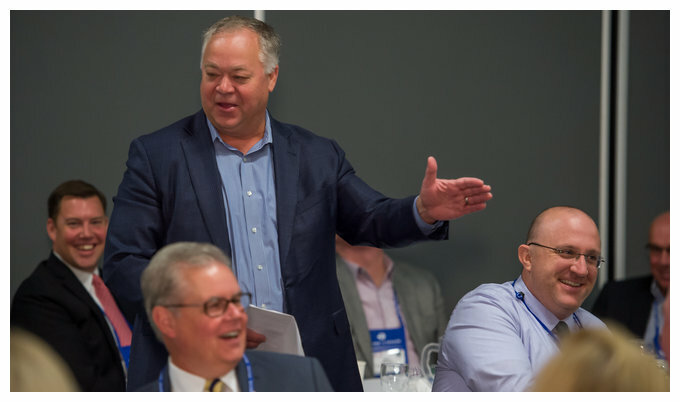 In an effort to foster collaboration and information sharing on committee work, more than 50 ACI-NA board members and committee chairs met on Sunday morning to exchange ideas on industry challenges and learn how ACI-NA’s committees are help to create tools and resources to advance industry priorities. The ACI World Governing Board met in Montreal during the 2016 annual conference to discuss global collaboration and emerging challenges. Perspectives on Stakeholder Engagement and Climate Change Adaptation: We've all seen the headlines about climate change, from each successive year being the hottest on record to the financial toll extreme weather has exacted (in the billions annually in the U.S. alone). Climate change is a serious threat to the global economy and the international community and aviation industry is taking action. In this session we'll hear from a variety of speakers, including an air navigation service provider, a province regulator, the non-profit sector and an insurance industry expert – perspectives that we don’t get an opportunity to hear too often! Speakers will address what they see as the key challenges posed by climate change to our industry, and how airports can involve these, and other stakeholder groups to prepare for and mitigate climate change impacts. How Digital Is Transforming the Airport Industry: In the global marketplace, the most successful airports have embraced "business intelligence" to help improve the passenger experience, maximize operational efficiency and increase revenue. Passengers are constantly connected with smartphones, and as such, passengers are demanding an increased level of personalized service. Adopting a digital approach can be used to optimize and increase capacity of existing facilitates and lower operational expenditure. Make sure you are taking advantage of your data to better serve your customers, avoid disruptions and increase revenue. ICAO – Why It Matters To Airports: Since it was founded in 1944 the International Civil Aviation Organization has developed the standards, best practices, and guidance documentation used by airports around the world. However, for many airport operators—particularly in North America—the direct impact ICAO has on their facilities remains unclear. 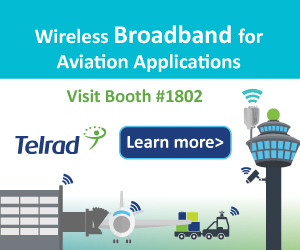 In this session, learn more about the work that ICAO does to enhance the safety, security and efficiency of airports—or aerodromes—and how this work can affect your airport. The latest issue of Centerlines, ACI-NA’s flagship magazine, hit mailboxes a couple of weeks ago. Each topic and article was carefully selected to position 2016 annual conference attendees ahead of the curve. Read the articles below or stop by registration to pick up a copy! Shattering the Glass Ceiling – A Look at the Industry’s Leading Women: Women in today’s airport industry are flying higher, thanks in part to an inspiring generation of women who are leading their airports into the future. Building for the Future with an Eye on Customer Service: Airports must take special care to ensure a positive passenger experience during construction. Weathering the Advancing Storm: Airports rely on experience, technology, and communications as winter conditions approach. An Airport Full of Joie de Vivre: A transformed airport is the venue for the 2016 ACI-NA/World annual conference and ICAO assembly. Use Data to Make a Difference: Leverage data from airport economic impact studies to help win public support for projects and initiatives. Airport Security: Aviation security and TSA have been under increased scrutiny lately, and updated security measures are here. Improving Passenger Screening Time: CVG’s security screening process sees a complete overhaul.